Discover aquaponics, an innovative farming method that uses no chemical fertilizers and only a fraction of the water used in traditional soil agriculture by cultivating a symbiotic relationship between plants and animals. 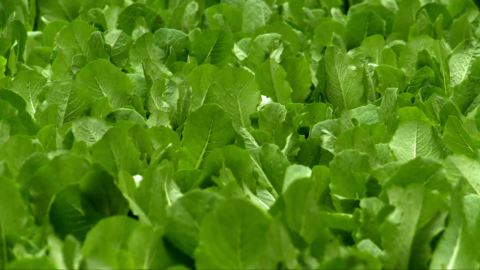 See how one farm in Florida is incorporating this approach to produce high-quality produce for their community. 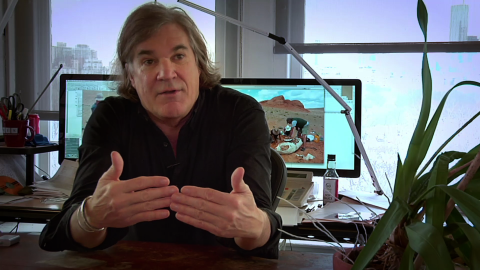 Mark Norell, the Chairman of the Division of Paleontology at the American Museum of Natural History, discuss the field of paleontology in this clip from SciTech Now. Norell describes how the field of paleontology has changed over time and how dinosaurs are studied today. 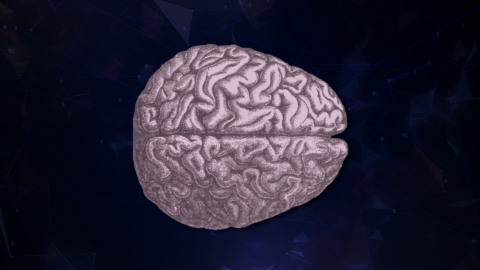 In this video from SciTech Now, professionals at Columbia University strive to uncover the vast mysteries of the human brain in an effort to better understand our behaviors and find better treatments for neurological diseases. Their research covers a range of topics including studies on the cerebral cortex, microscopes to study brain signals in their functional states, and using songbirds as a way to look at diseases like autism. 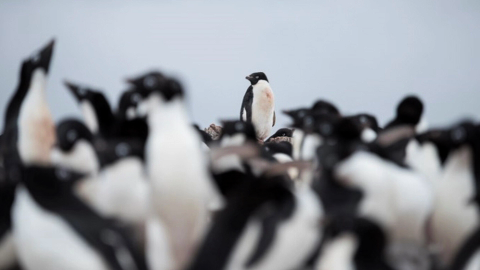 See how scientists from Rutgers University engineered two technologies for measuring environmental conditions in Antarctica in order to better track penguin foraging in this video from SciTech Now. The associated activity, “Engineering to Collect Environmental Data in Challenging Environments,” helps students to identify various components important in the engineering of these two technologies.